Our very own museum dedicated to our city. Liverpool Lime Street has trains every 30 - 60 minutes to Manchester, London and Birmingham and Trans Pennine routes. 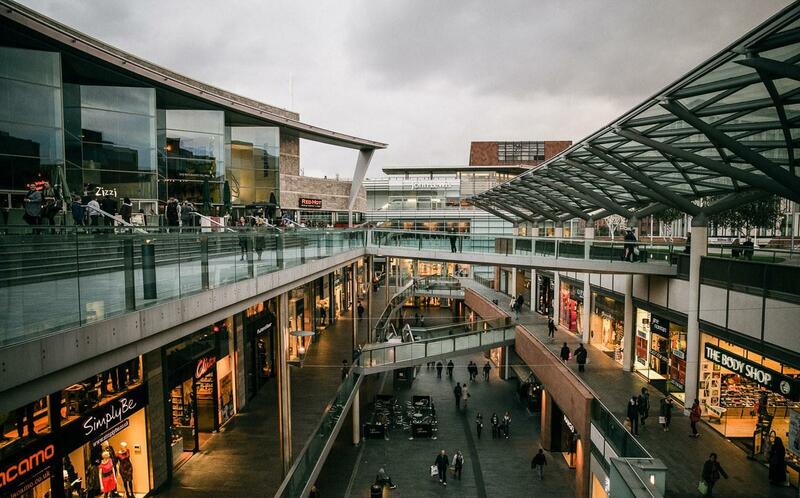 Liverpool's commercial district is only a 15 minute walk away. 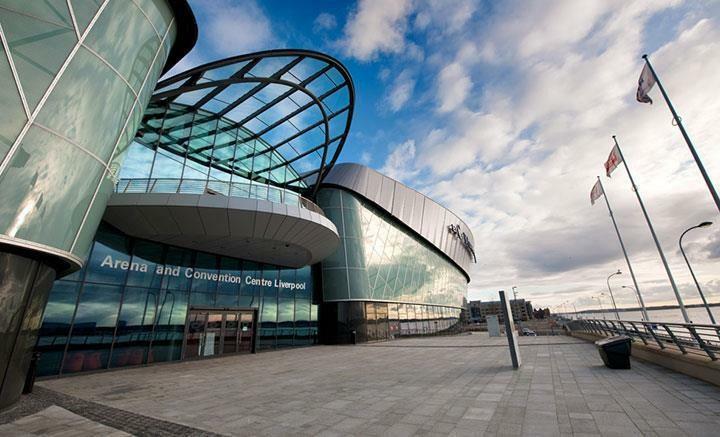 Liverpool's arena and convention centre. Situated on a Unesco World Heritage site, and just a 5 minute car drive into Liverpool City Centre, we are genuinely out of the ordinary. 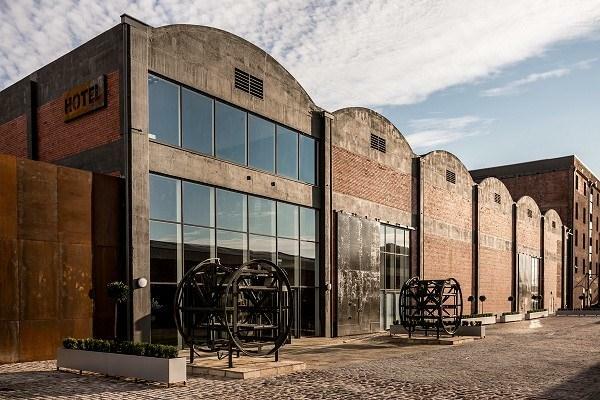 The Rum Warehouse with floor to ceiling windows overlooking Stanley Dock accommodates 1000 theatre style or 600 for a dinner, with a 153 bedroom hotel and Maya Blue Wellness Centre. 13 - 24 weeks prior to event date = 50% of total costs payable plus initial 25% deposit. 0 - 12 weeks prior to event date = 100% of total costs payable to the hotel. 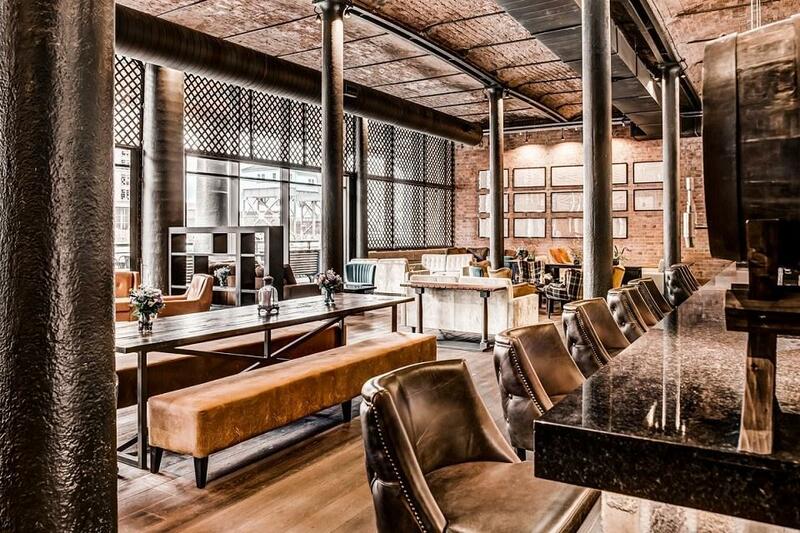 Titanic Hotel and Rum Warehouse Liverpool, is all about the restoration of one of the City's most historic and iconic buildings. 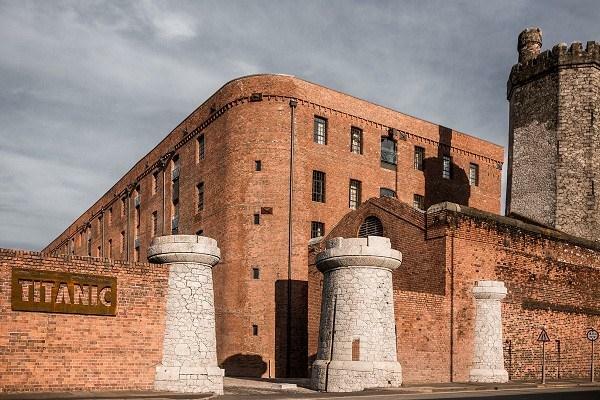 As a World Heritage site, it forms just part of the Stanley Dock Village development overlooking the waters at Stanley Dock. It is now one of the most prominent Conference and Exhibition spaces in the city. Whilst size isn’t everything, it certainly is a recurring theme. The ground floor can accommodate 1000 people theatre style or an exhibition of 800 sq.m, floor to ceiling glazing, stunning views, combined with a range of breakout spaces on the upper level. The Rum Warehouse will be a natural place to be for those big events. The 153 bedrooms at Titanic Hotel are all about the space. Our furnishings are rich and earthy. 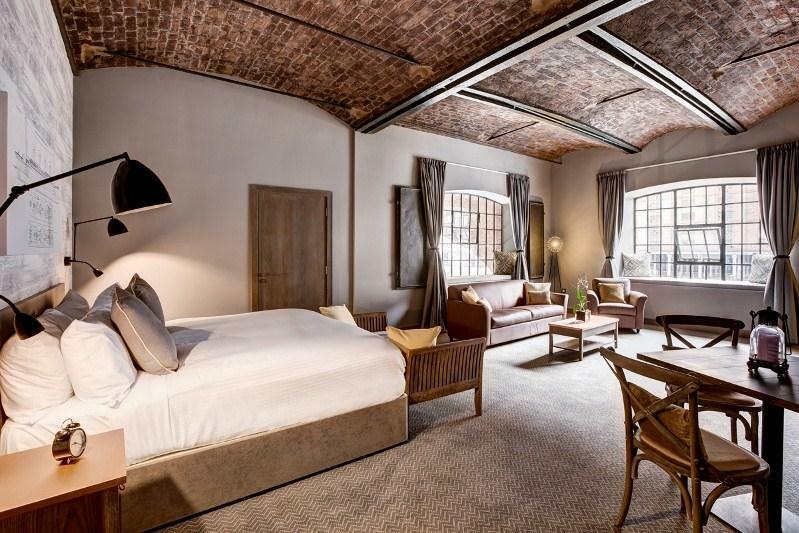 Each bedroom has the original windows of this incredible building giving vast views over the historic Port of Liverpool. 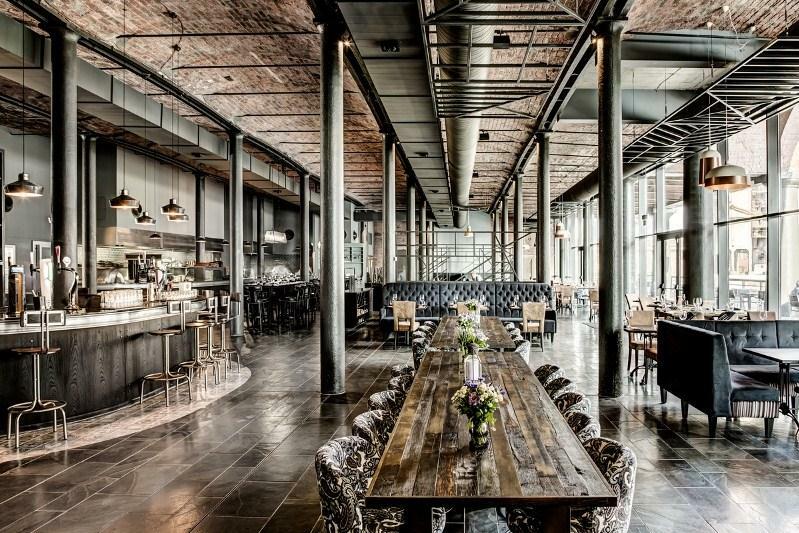 Stanley’s Bar and Grill is like a theatre of food with open kitchens.